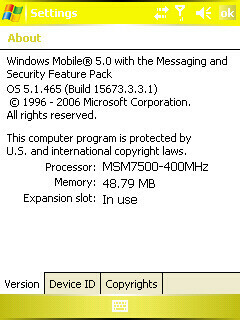 Telus Canada is the first mobile carrier to offer the latest HTC P4000 Titan in its line of CDMA phones. 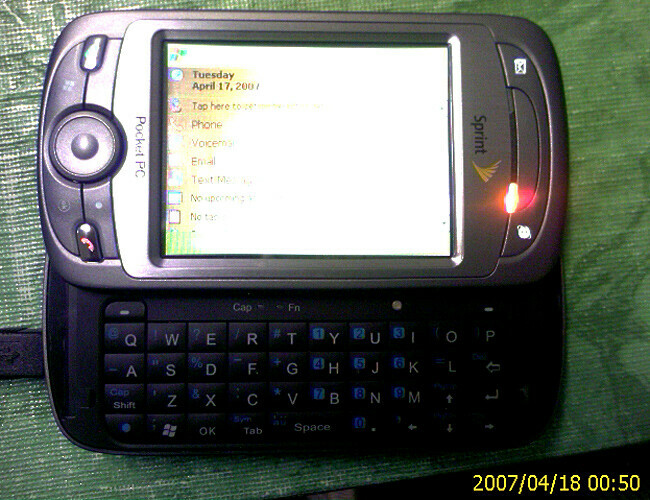 The Titan inherits the Apache, which is also known as the PPC-6700 and XV-6700 in US, respectively with Sprint PCS and Verizon. The Titan is also expected to launch with both carriers, but it is still not even announced. 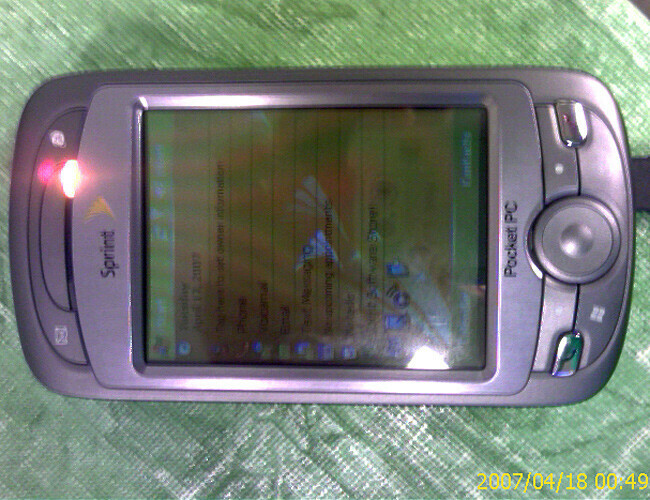 We got some spy photos of the PPC-6800 with the Sprint PCS logo over it. The Titan reduces the thickness and weight of the Apache, removes the stub antenna, but improves of the features and specifications. It has similar design with side-sliding QWERTY, but like other new HTC phones has Caps and Function lights. The camera resolution is upgraded from 1.3 to 2 megapixels and the EV-DO is now the faster Revision A. We can only hope that the Titan will be available sooner in the States. 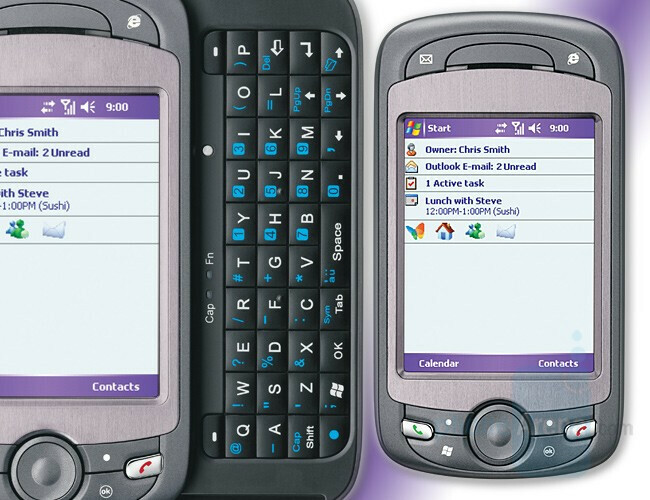 I have been losing my mind waiting for this phone to come out... if anybody has even a guess as to a date... I would like to know..